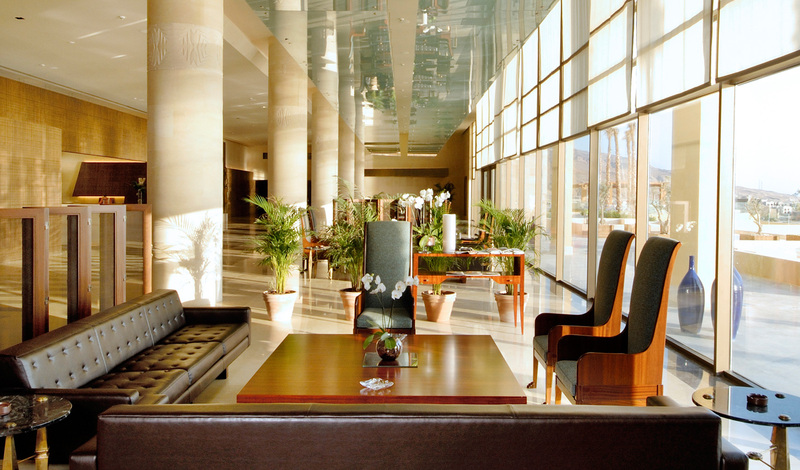 The Kempinski Hotel Ishtar Dead Sea offers three luxurious enclaves set in gardens dotted with lagoons, waterfalls and private pools. Ancient olive trees mingle with bamboo palms, providing guests with absolute privacy in a serene and exclusive setting. On the shores of the Dead Sea, you can’t be better placed to take advantage of the luscious enriching minerals of this unique body of water, and with Kempinski’s prolific infinity pools and spa offering a sanctuary of healing and bliss, your body needs are truly taken care of here. Built in the Babylon style, with stone floors amidst lagoon studded gardens, and styled with contemporary fittings, you can leave all stresses and strains at the door. All the rooms have sea view balconies and if you’re in the mood for an indulgent stretch of luxury, splash out on one of Kempinski’s Royal Villas complete with its own spa with sauna, steam room and a complimentary massage upon arrival. 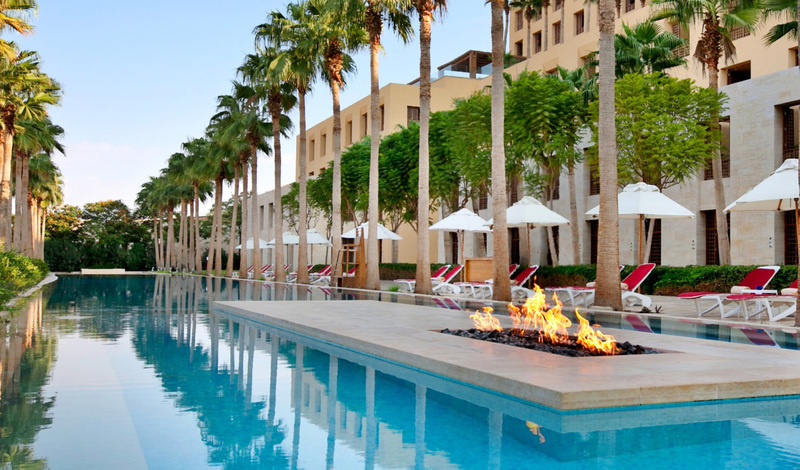 The location, the food, the spa; all the luxury at the Kempinski Hotel Ishtar makes us want to sink into all sumptuous pools and spas and allow the pampering to begin. We love how all the brilliance of the Dead Sea is right on the doorstep, meaning a float atop the most famous body of water on earth is just steps away.